Visiting Tanzanian Prime Minister Edward Lowassa said his country wants to further boost its relations and multi-faceted cooperation with Viet Nam, especially in trade and investment. 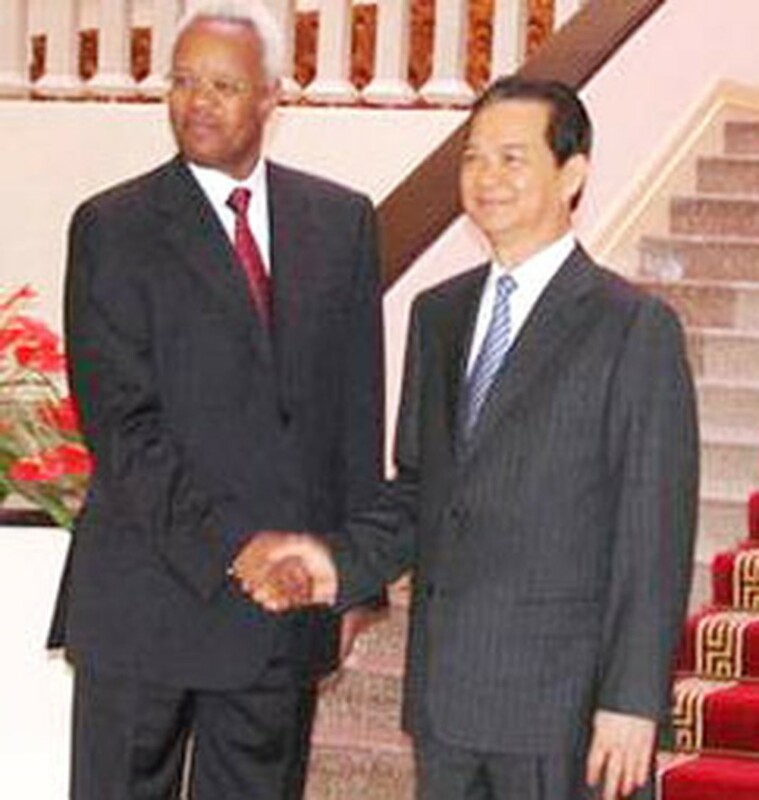 During talks between Mr. Lowassa and his Vietnamese counterpart Nguyen Tan Dung in Ha Noi on September 5, the Tanzanian PM said his visit aims to explore cooperation opportunities in agriculture, irrigation, fisheries, garments and textiles, natural gas, tourism, etc, as well as get to know Viet Nam’s lessons in socio-economic development, hunger elimination and poverty reduction. He said he would encourage his country’s leaders to issue policies facilitating Vietnamese enterprises’ investment activities in the African nation. For his part, PM Dung highly appreciated the Tanzanian PM’s visit to Viet Nam, considering it an affirmation of the traditional and fine relations between the two countries. On the same day, the Tanzanian PM met with Vietnamese Party General Secretary Nong Duc Manh and National Assembly Chairman Nguyen Phu Trong. General Secretary Manh reiterated that Viet Nam is committed to the policy of diversifying and multilateralizing international relations and attaching importance to consolidating and developing relations with traditional friendly countries in Asia, Africa and Latin America. 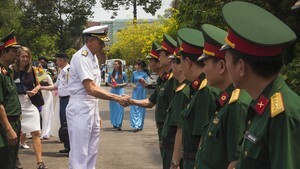 He said the relations with Tanzania always occupy an important place in Viet Nam's foreign policy. The Tanzanian PM said his country supports Viet Nam's candidacy for a non-permanent seat in the UN Security Council for the 2008-09 tenure, and its bid to join the World Trade Organization. While meeting with the Tanzanian PM, National Assembly Chairman Nguyen Phu Trong said both Tanzania and Viet Nam are developing countries and members of the non-aligned movement, so they share many similarities and can support each other for further development.